As we continue to grow our portfolio of products for the Israeli IT, data centers and critical facilities markets, we are pleased to announce EZ-Path, a new innovation for datacenter safety and lower total cost of ownership. 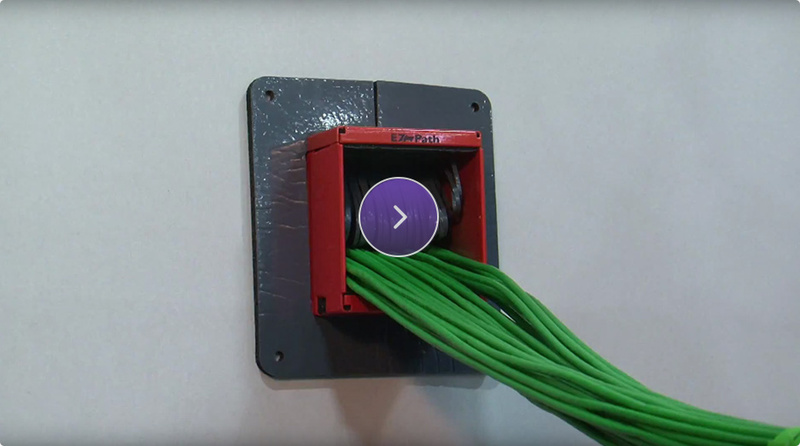 The EZ-Path Series Fire-Rated Pathway is designed for installing high cable volumes through fire-rated walls and floors while eliminating the burden of ongoing maintenance. EZ-Path comes from STI Firestop who lead the industry in developing innovative fire protection systems that help stop the spread of fire, smoke and hot gases.